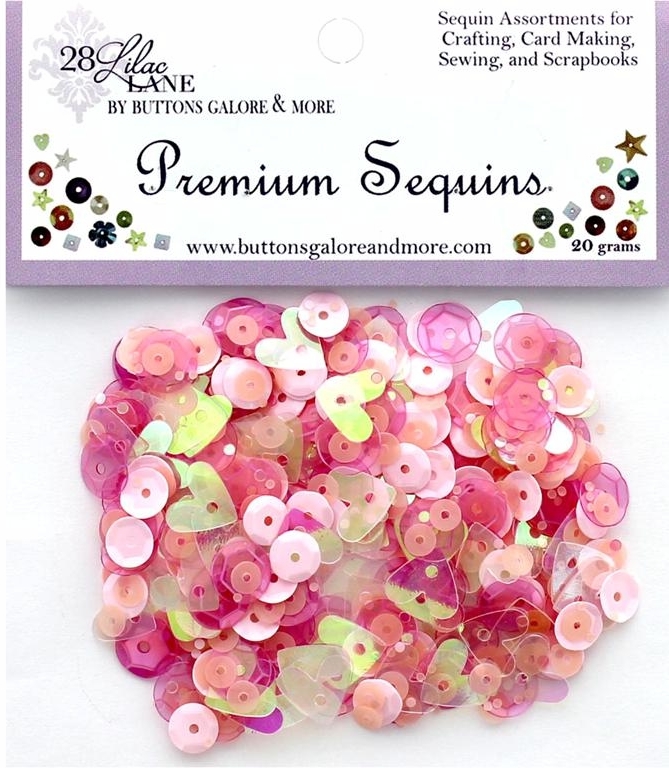 Buttons Galore 28 Lilac Lane Premium Sequins - Blush. 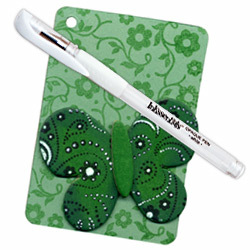 These embellishments will allow you to create in your own way, and in your own style. The finishing touches that bring that special something to your projects. Premium Sequins Blush - Assorted sequins are iridescent hearts, round pale pink, and translucent pink. 20 grams.